New day, new week, new month, new motivation! Summer break is officially in session and we have definitely been quick to embrace it. The last week of May was filled with an abundance of rain and thunderstorms for a whole week in our great home state, which gave us the perfect fresh start for June. We are welcoming in new summer jobs, new executive directors at Big Brothers Big Sisters, new season of the Bachelorette, new healthy hips, new monthly goals, and a fun new sunshiny attitude because we love summer time!!! 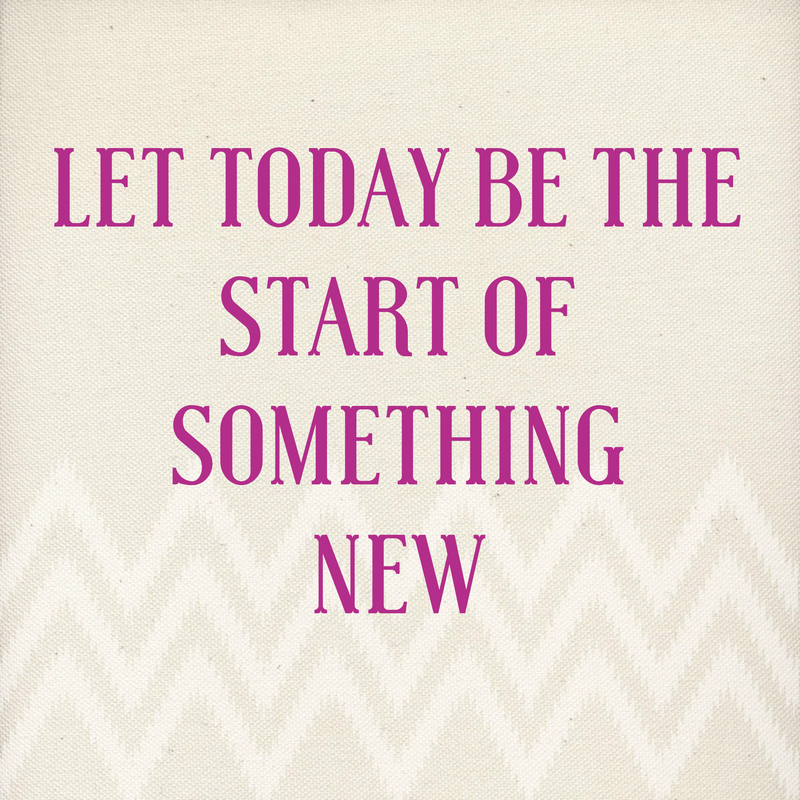 What is something new that you can welcome into your life this month? It may be adding something new to your list or simply taking something away that is keeping you from feeling refreshed.